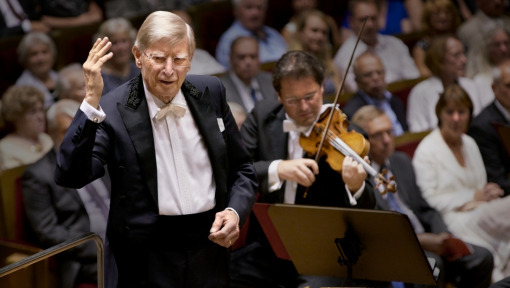 On Spotify you can listen to songs that have inspired one of the greatest conductors of our generation. 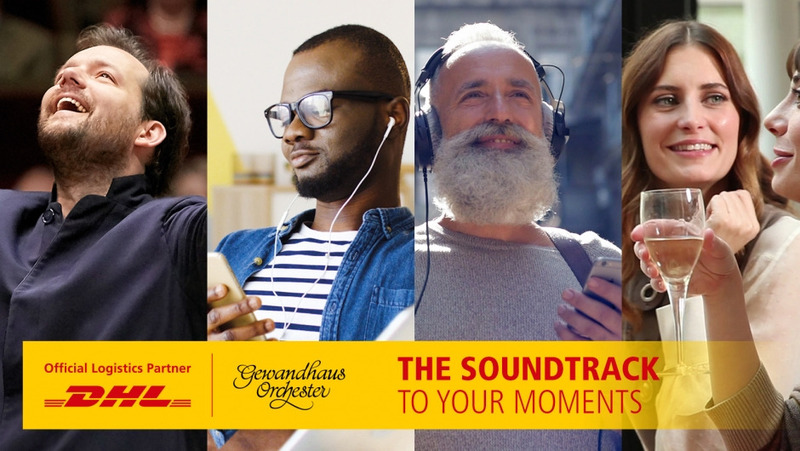 ‘The Soundtrack to your Moments’ – chosen by Gewandhauskapellmeister Andris Nelsons, delivered by DHL. 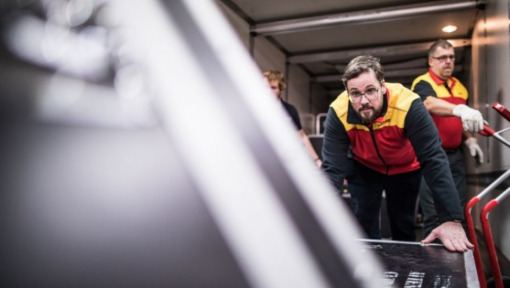 Follow the link and to listen to ‘The Soundtrack to your Moments’. 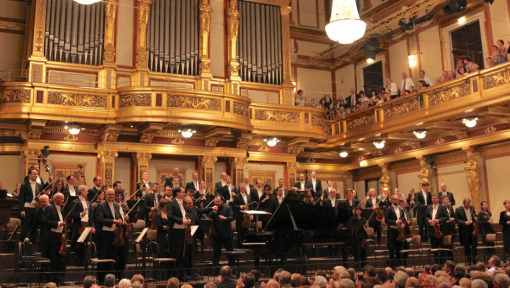 The Gewandhausorchester has been inspiring the world with their music for the past 275 years. 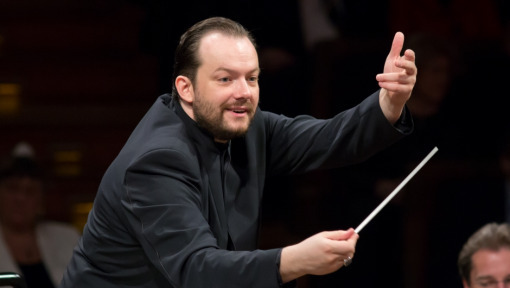 Under Andris, the orchestra continues to seek innovative ways to enchant their audiences. 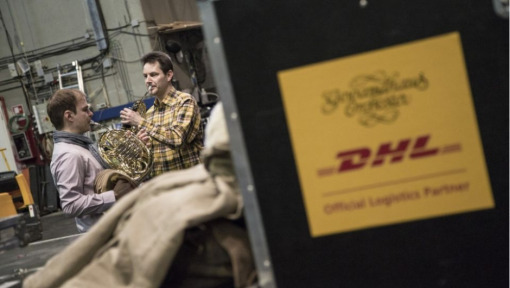 As their Official Logistics Partner, DHL takes their legacy forward by bringing to you an exclusive collection of classical music, curated by the Gewandhauskapellmeister himself.